By now, many of you have already cast your votes in the opening week of the 2013 Small Donation Program bringing us much closer to our goal. Thank you, again. We are launching the MPNforum Quarterly, a journal of features and science available on-line and in print, June 15. For now, until we can staff up, we can continue MPNforum as a graphic newsletter and still maintain projects like MPNclinic, the Fatigue Project, and the List of Hematologists. We’re asking for your vote of confidence. Vote to support MPNforum with your credit card or checkbook. Your small donation – any amount from $5 to a maximum of $100 — can help build a bridge that will be there for MPN patients and caregivers for years to come. Together, we have already made a difference. Together, we are the difference. 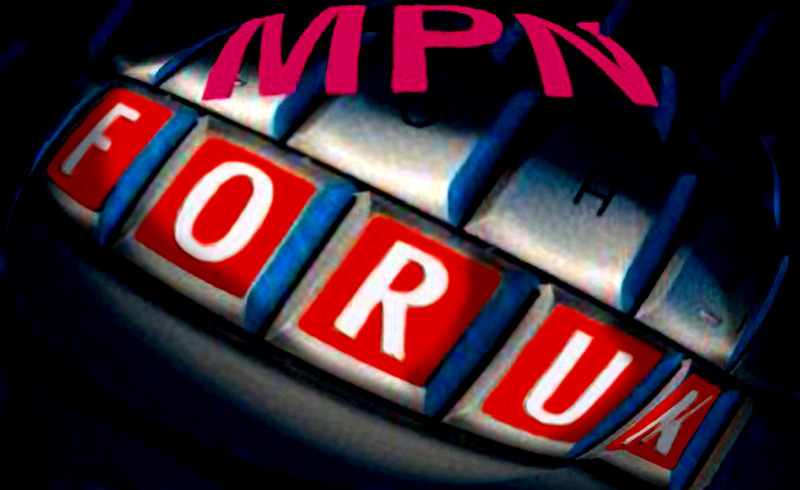 New issue of MPNforum tomorrow..Article Now.